Won over by the promise to drive business agility while reducing costs, CIOs are migrating to the cloud en masse. But renting cloud services creates new problems, including managing bills populated with thousands of line items generated by instances running across the globe. Increasingly, enterprises are turning to FinOps (financial operations), a business management discipline and analytics software designed to calculate the costs of public cloud services provided by vendors such Amazon Web Services (AWS) and Microsoft Azure. The approach aims to help enterprises better plan, budget and forecast spending requirements for cloud consumption. FinOps, which cloud experts also refer to as "cost optimization," is crucial as companies migrate more core computing functions from fixed-cost data centers to variable, consumption-based clouds. The market for public cloud services will grow at a compound annual growth rate of 16.6 percent by 2022 when it will top $360 billion, according to Gartner. Yet within this market, there remains a lot of waste, both of precious IT budgets and resource utilization. Eighty percent of 300 financial and IT leaders surveyed by 451 Research say that poor cloud financial management has had a negative impact on their business; 57 percent of respondents worry daily about cloud cost management, while 69 percent regularly overspend their cloud budget by 25 percent. 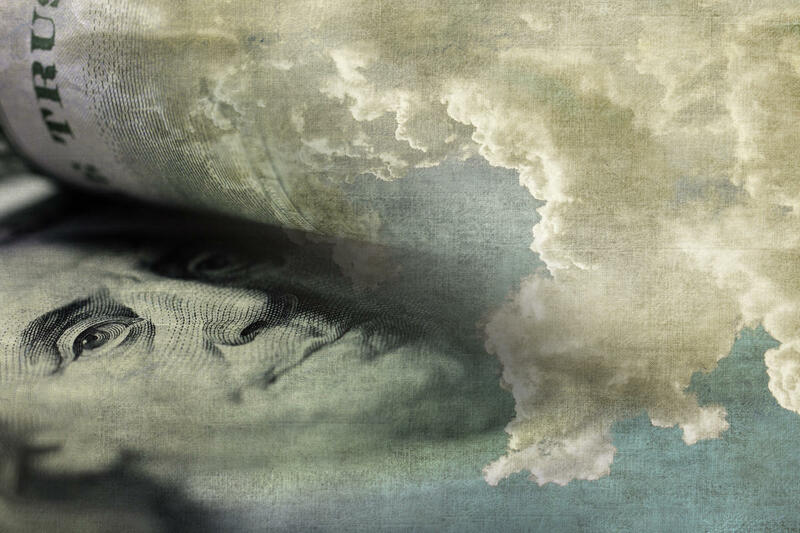 More than a technology phenomenon for the 21st century, cloud is an economics model driven by digital transformation, says Bernard Golden, Capital One's director of cloud strategy. "Cloud is the new factory," says Golden, who oversees cloud infrastructure for a company that runs significant portions of its business on AWS. The cloud's capacity to automate functions and enable companies to operate more efficiently is analogous to Henry Ford's revolutionization of the automotive industry via factory production, which automated several processes to enable faster production of cars, Golden says. Just as Ford must curtail the costs its machines incur in building its cars, enterprises must manage how they spend on cloud software.